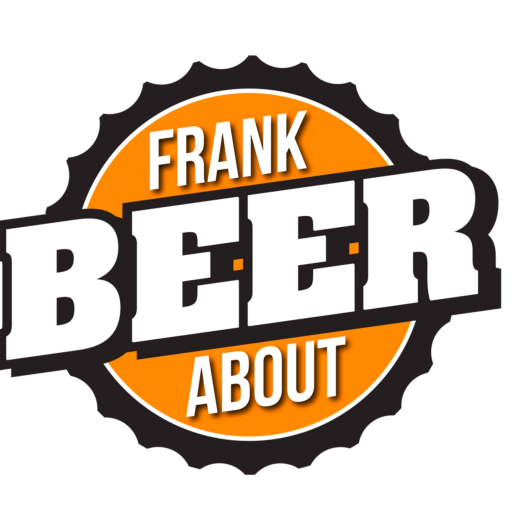 Hyped as a West Coast IPA – but is it? Jailbreak’s Poor Righteous IPA pours a wonderful, gold color. When you’re a well-known “beer guy”, there are certain expectations that are assumed when you’re asked to bring beer to a friend’s house. Especially when the friend is into craft beer, too. Sure I had my standbys, but I opted instead to change it up a bit and bring some mixed six packs with several seasonals – and a few we hadn’t had in a while. 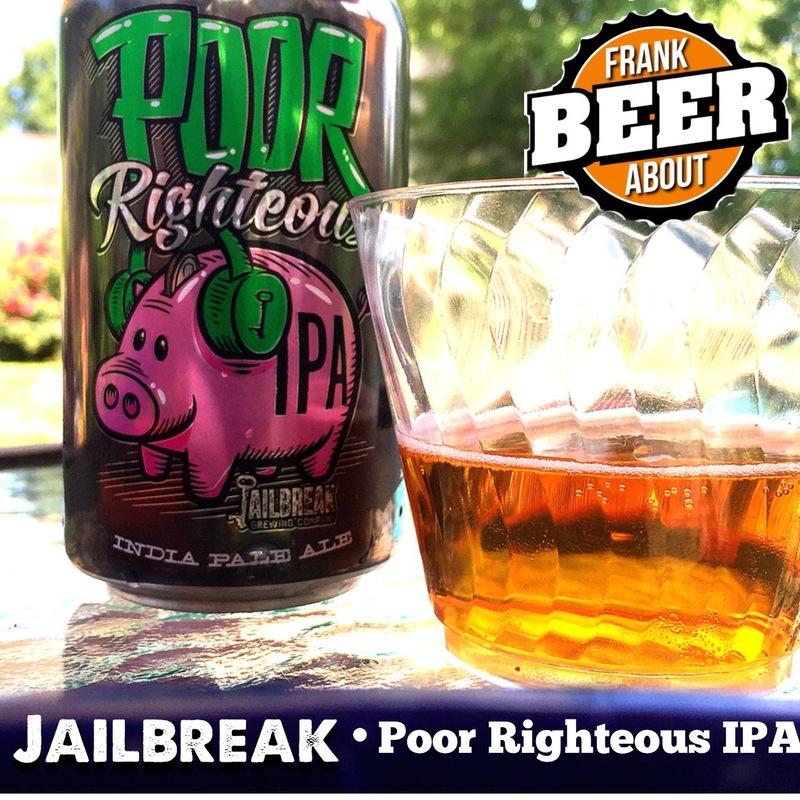 Looking for a west-coast-style IPA, I grabbed Poor Righteous from Jailbreak Brewing. It was poured into a small tumbler as a nice, golden color with good carbonation and a decent alcohol content of 6.5% ABV. West-coast IPAs tend be more fruity with citrus flavors, along with some maltiness. In the case of Poor Righteous, it actually smells a bit like pine, but tastes like it has a mix of hops that give it a bit of grapefruit and lemon, but with a touch of a “grass” flavor – but isn’t overly bitter. Personally, I like IPAs to be more fruity, but this wasn’t bad. I tend to like Jailbreak’s other IPAs, including Big Punisher and a couple of their Ephemeral series so, personally, I’d probably go for one of those instead. Bottom line? Poor Righteous is a good, drinkable IPA that I’d recommend picking up to try for yourself. Thanks! IPAs are definitely my favorite, particularly the fruitier West Coast style. Got a few favorites I should look for?